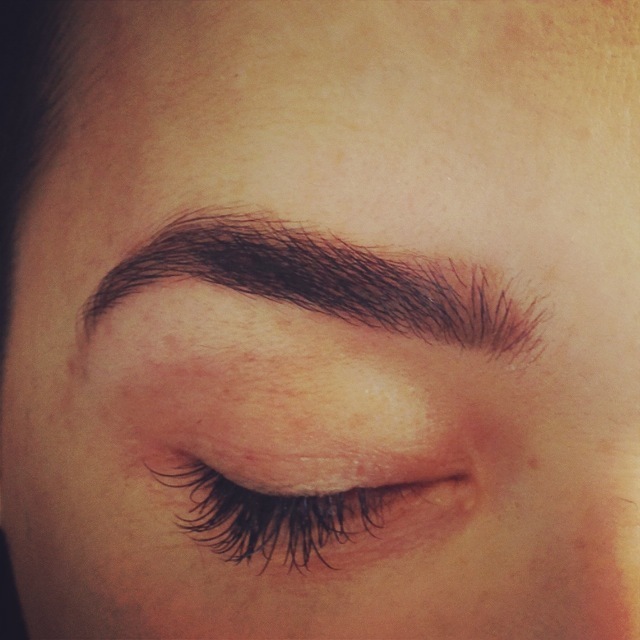 Eyebrow waxing and tweezing is our primary means of shaping your brows into natural features that compliment your face. 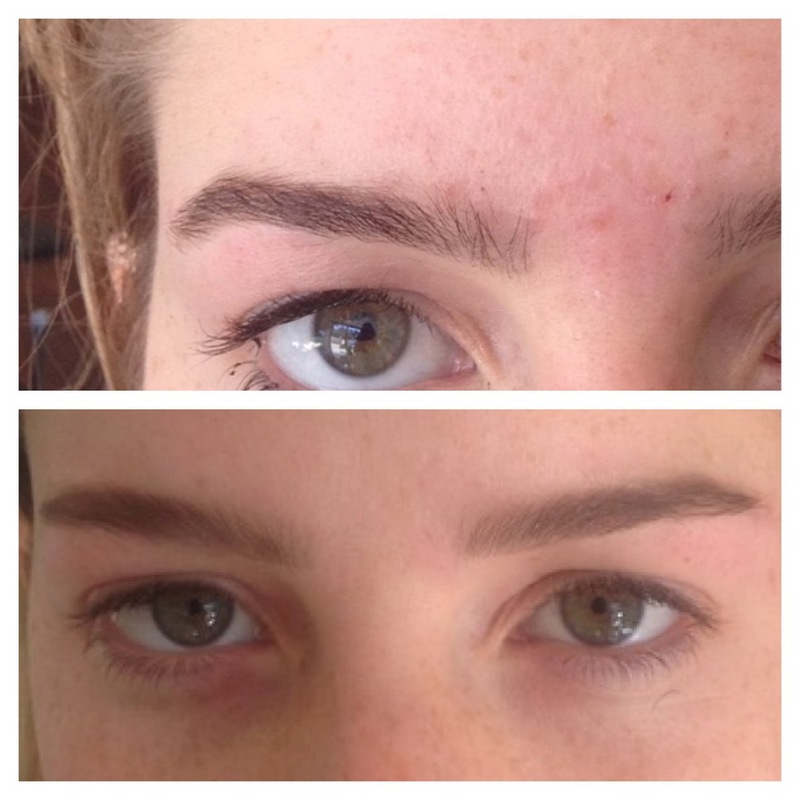 Our tinting process is a way to keep the brow looking full and without bald spots. This waxing service is for clients that wish to maintain their shape. This service is for clients that wish to combine services because of preference. + Add lip or chin waxing to any service +5 ea. It is important to find the right shape for YOUR face. 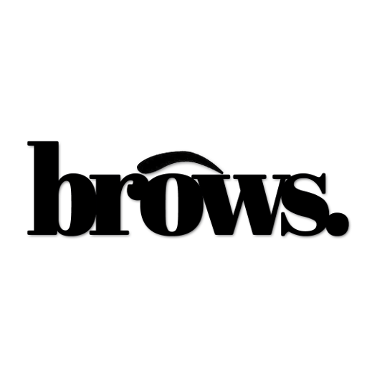 We serve hundreds of eyebrow only clients per month.